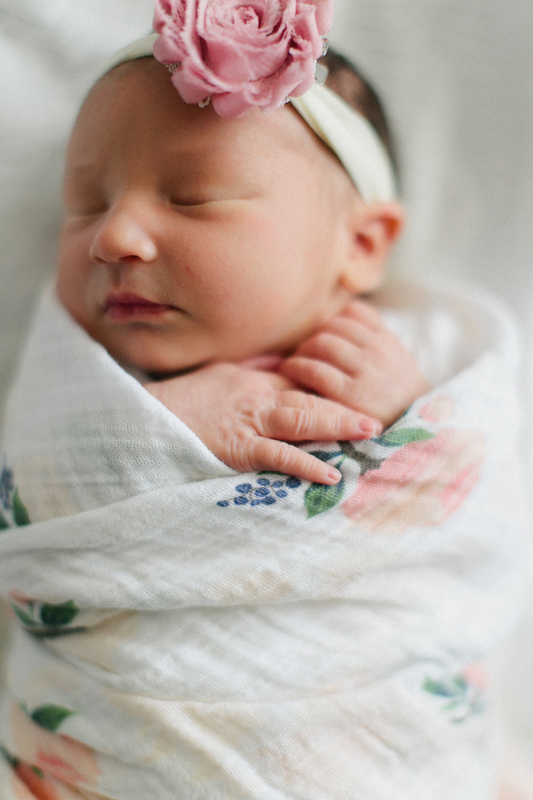 She’s here — our darling daughter, Juniper Clementine, arrived at the end of last month. We are absolutely smitten. I have been soaking up each and every precious, snuggly moment with her during my maternity leave, hence the radio silence on the blog. But don’t worry, I’ll be back to shooting again full time in mid-November. In the meantime if you’d like a peek into my day to day with our Juni feel free to hit me up on Instagram: @jillian_zamora_photo. This photo was taken when she was just two days old and my-oh-my how much she’s grown already.